Your photos are so pretty. 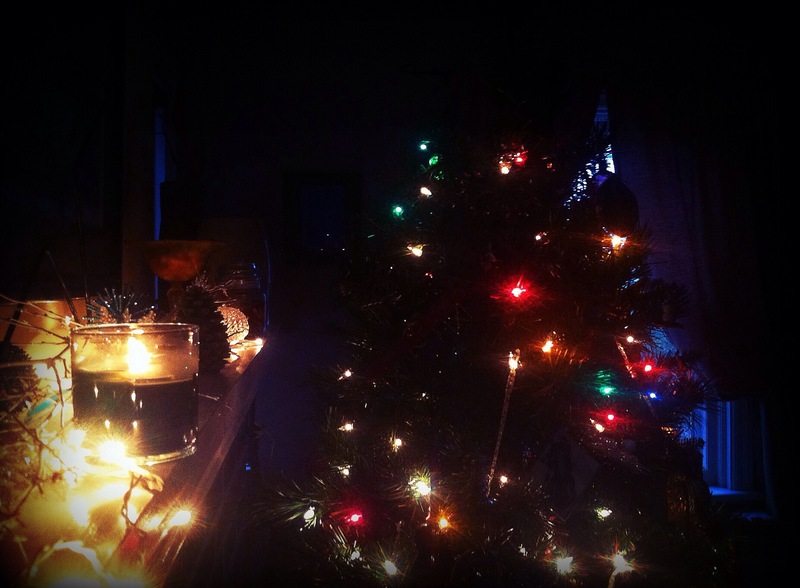 I love the colored lights on your tree. Remember in the 90s when it was trendy to have all one color/theme for your tree and the vertical ribbons & lights were in? I think you had an all purple tree one year. I like this look.